Despite an obvious need for a statewide curriculum on Mexican-American studies, Texas education officials have, for years, yet to agree or endorse a statewide course. 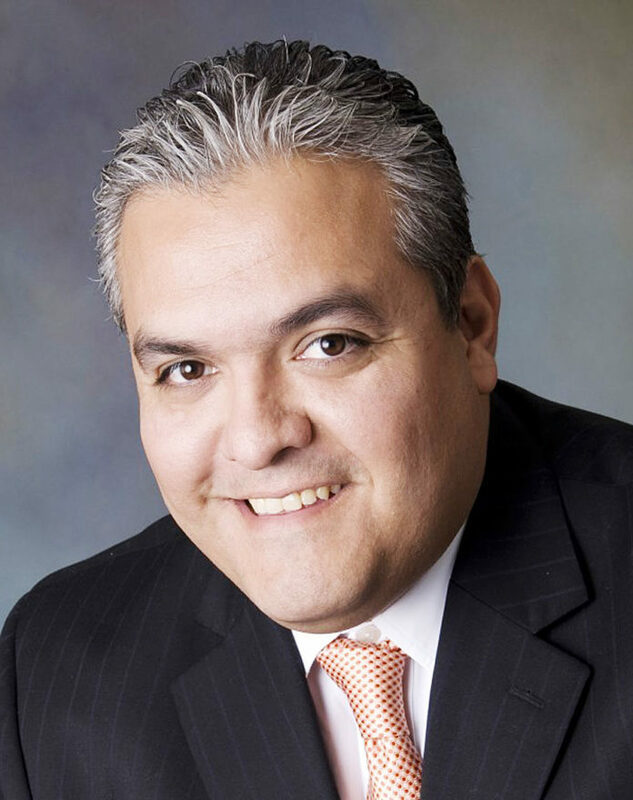 But State Board of Education Secretary Ruben Cortez Jr., from Brownsville, told us this week that he is optimistic that his fellow trustees will finally come around to supporting such a curriculum this year. That’s good news. And it’s much needed. As Cortez told us, Mexican-American children make up the majority of ethnic students in our Texas schools and they need to know their true history. But it must be the right history. And that is where some of the problems have occurred. Cortez has been trying since 2014 to get the State Board of Education to adopt a state-approved Mexican-American studies curriculum, or Texas Essential Knowledge Skills (TEKS,) to be created as a way to standardize learning throughout the state. Twice already the board has rejected proposed textbooks, which have been said to contain racist and/or incorrect material. The latest book, by author Tony Dias, was rejected in November. On Jan. 30, however, the board revisited the issue and listened to testimony by supporters of such a curriculum. Cortez told us he believes they will vote for it at their next meeting in April. A comprehensive course would by far be a better strategy than relying on individual school districts and teachers to come up with curriculum. We certainly hope the State Board of Education will recognize what an opportunity this is and how needed a Mexican-American studies curriculum is for our children, especially those in the Rio Grande Valley whose majority ancestry is Mexican-American.